Had a few more near 70 temp days lately and managed to find this lily probably making its last appearance for the year. So very beautiful... lovely light and tones! So very, very delicate & beautiful! Wish I still had these blooming. The heat has gotten all of ours. Beautiful! 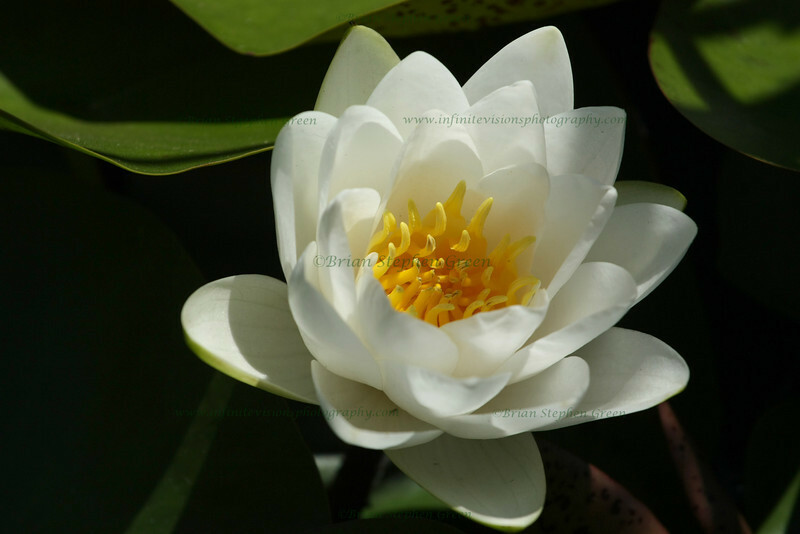 Cute shape and beautiful white lily! Awesome detail and wonderful lights. Beautiful light -- simply gorgeous!